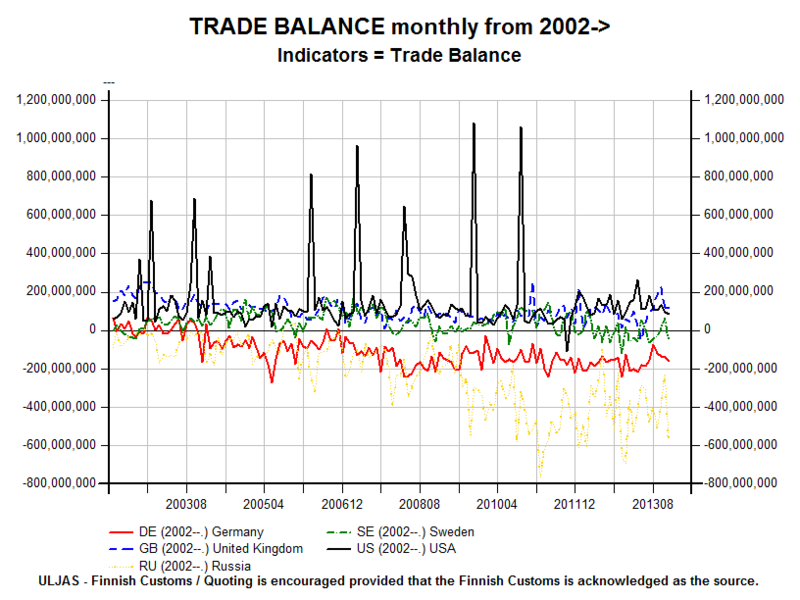 Currently I am reading this, and it strings together a lot of issues I have been thinking about lately. 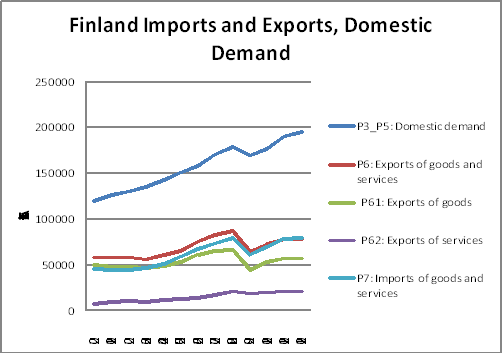 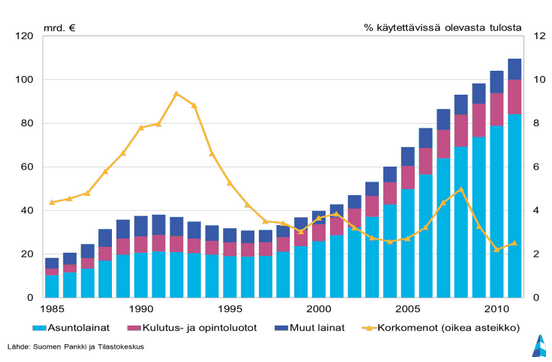 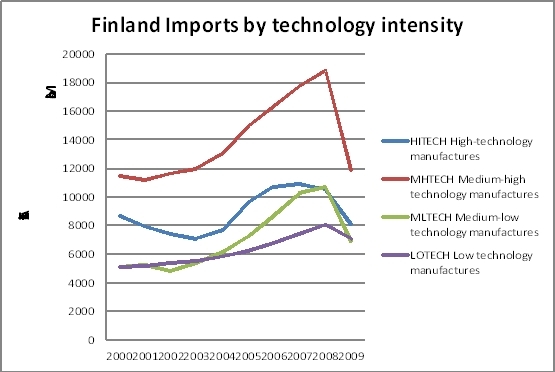 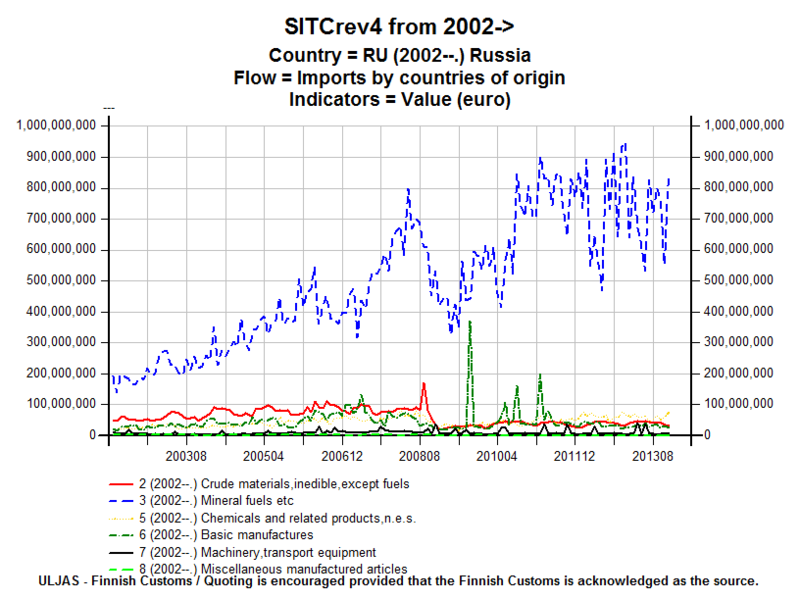 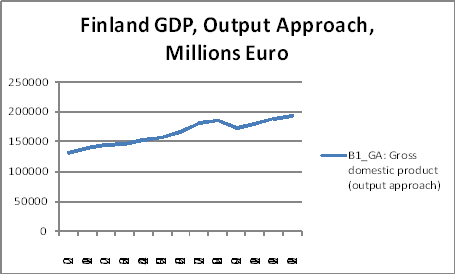 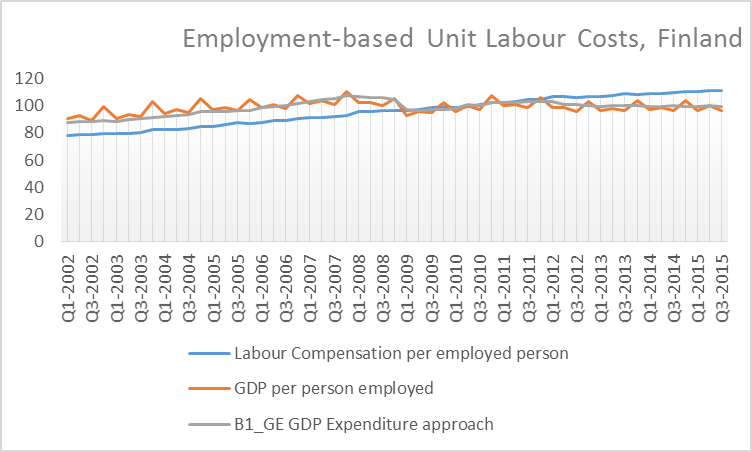 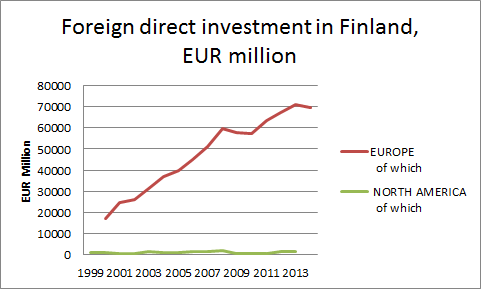 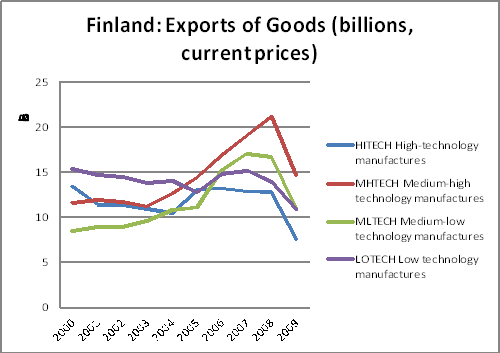 Finland got close to 50% between 2006-2008, but otherwise not. 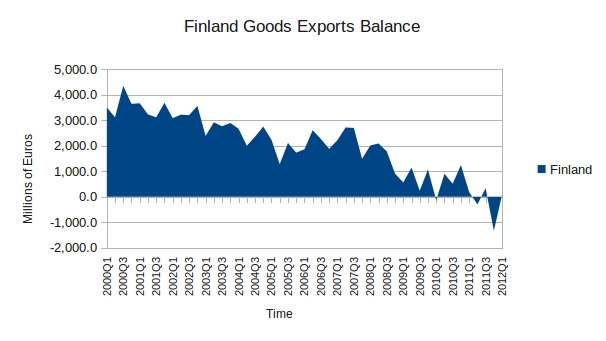 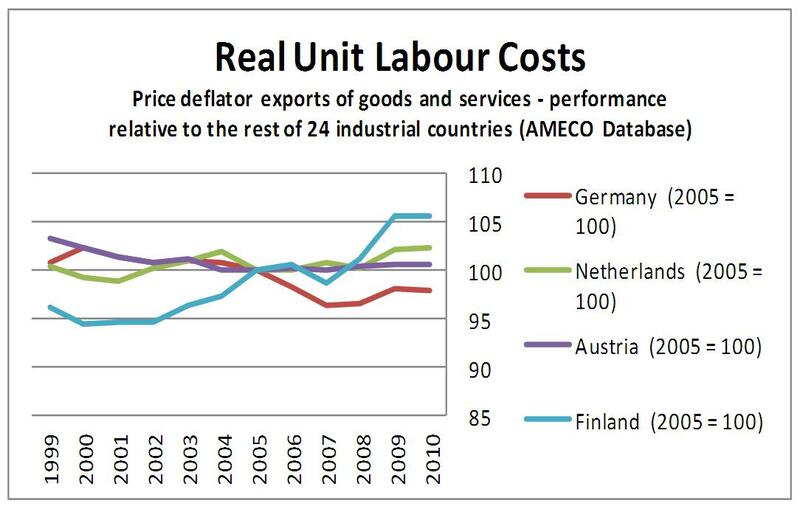 And there is certainly no perspective of achieving a huge current account surplus (not with Finnish Unit Labour Costs higher than in Germany at least!). 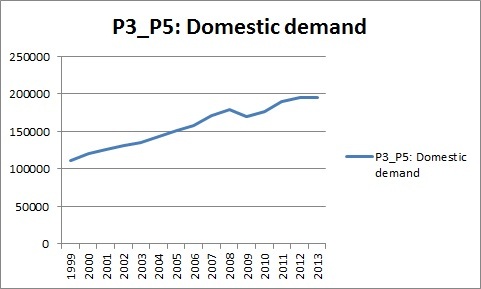 Just to point it out, this means the relevance of the domestic sector for GDP growth is greater than that of the export sectors.